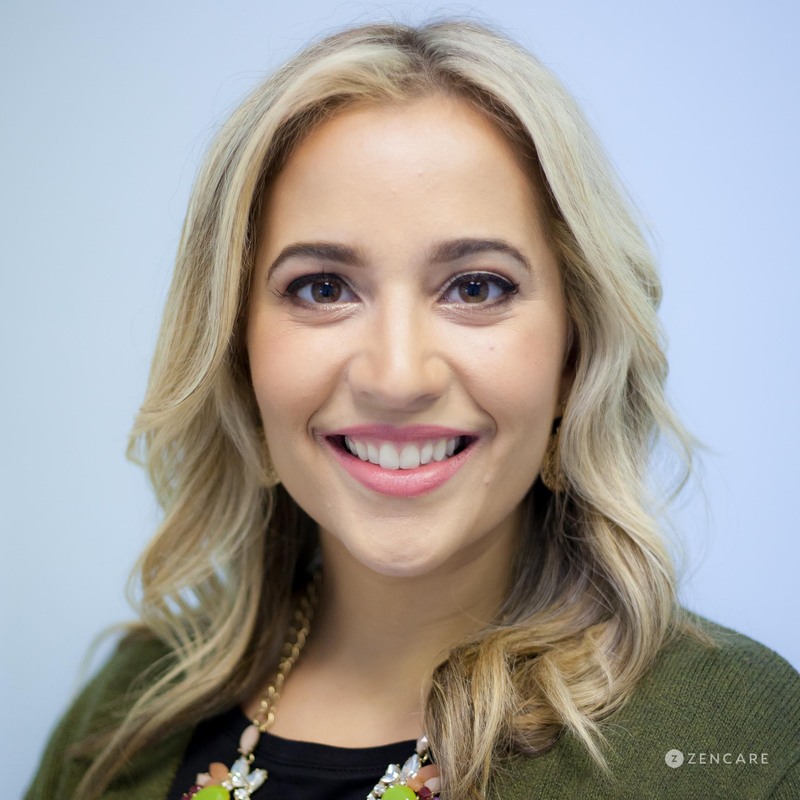 Kimberly Benchsky is a Licensed Mental Health Counselor in Cranston, RI, specializing in seeing individuals with Autism Spectrum Disorder, anxiety, depression, and ADHD. She especially enjoys supporting children and adults on the spectrum in addition to new moms as they transition into motherhood. 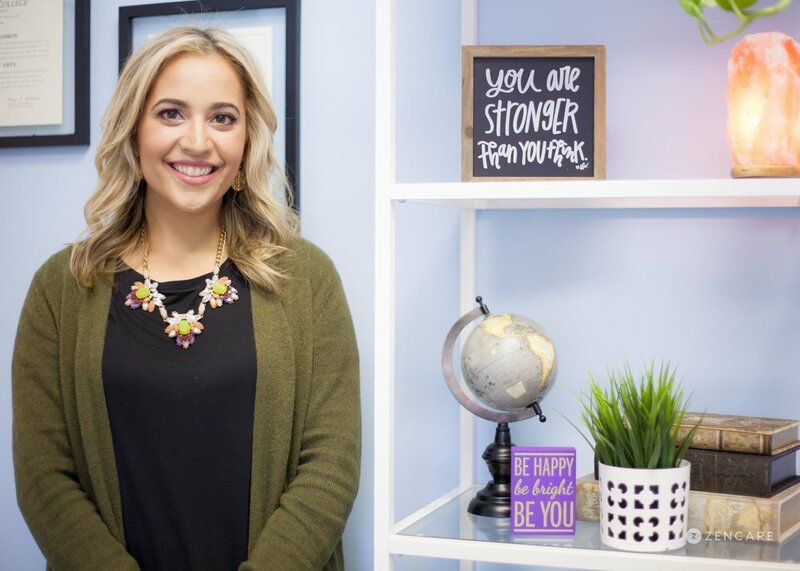 Kimberly Benchsky is a Licensed Mental Health Counselor in Cranston, Rhode Island, specializing in Autism Spectrum Disorder, ADHD, anxiety, depression, and low self-esteem. She also sees individuals for grief, family conflicts, and life changes, such as becoming a new mother, empty nest syndrome, and transitions from adolescent to adulthood. Kim sees clients of all age groups, from young children through seniors. Kim is particularly passionate about supporting children and adults on the spectrum. Her trainings have focused on working at children's hospitals, and she completed her graduate school education at Kings College in London where she worked with experts on ASD. She supports individuals on the spectrum through social skills, family interactions, and sensory difficulties. She also enjoys supporting new mothers who are struggling with the adjustment to motherhood, inspired by her personal experience parenting two young children. Kim's primary approach to treatment is Cognitive Behavioral Therapy, and she also draws from occupational therapy skills in her practice. 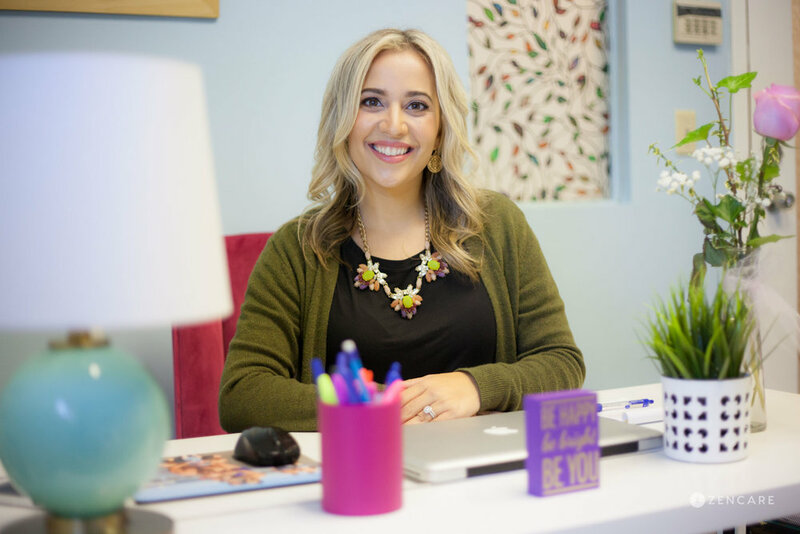 She bases her sessions wherever most comfortable for her client, including using the play therapy room at her office, going for walks outside, meeting her clients in the community, or offering remote video sessions. Sliding scale: A sliding scale of $50 - $100 is offered to clients who need a reduced fee to receive therapy. Therapist's note: Kim can provide you with paperwork for reimbursement from your insurance company if you are seeking out-of-network sessions. "Sometimes life presents us with challenges that are too overwhelming to navigate on our own. This is when therapy may be helpful. Hello, I am a Licensed Mental Health Counselor with more than 10 years of experience working with children ages 2 years old through adulthood. I have extensive experience supporting individuals with anxiety, ADHD, adjustment disorder, depression/postpartum depression, grief, trauma, social skills, coping skills, sibling conflict, family interactions, and sensory difficulties. I also have a specialty in assisting clients with autism spectrum disorders. 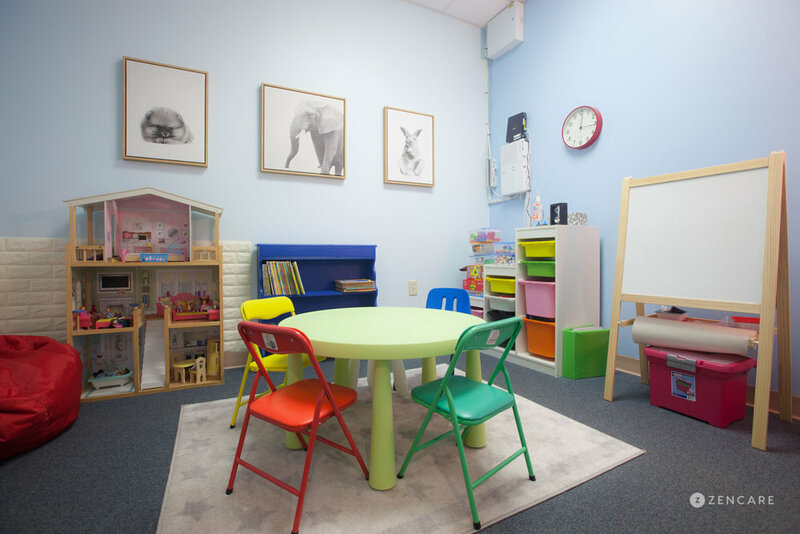 I have worked with children, adolescents, adults, and families in a variety of settings."